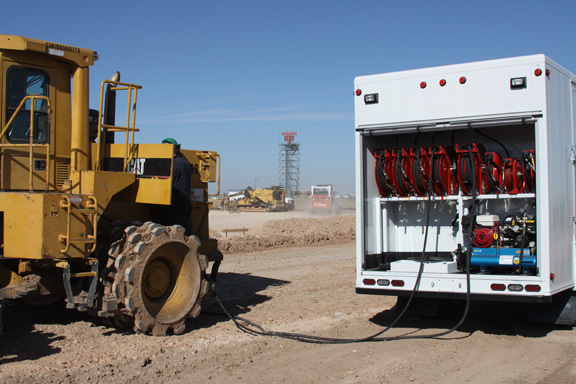 Mobile Lube & Power Equipment Archives - Hoekstra Equipment, Inc.
A mobile lube equipment body is the perfect solution to your fluid exchange needs. Just like with our lube trucks, an attachable lube body can be built specifically for the truck type you already have (must be a truck weighted in the 5, 7 or 8 class). 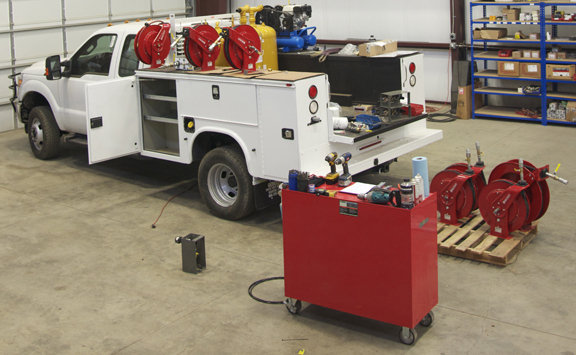 Customize a dedicated lube truck, add lube capabilities and more with our LubeBuilder system. Choose everything from the number of tanks, tank storage capacities and the placement of the tanks within the truck bed. Your custom LubeBuilder kit will arrive with installation instructions and manuals for a simple install. This product works great for crane trucks, mechanics bodies, van bodies and enclosed bodies. Clean up your shop with the addition of a Sage Oil Vac lube cart. Eliminate the need for centralized building lube systems that are expensive and have extensive upkeep. With four different lube cart series to choose from, it will be easy to find the perfect fit for your maintenance operation. 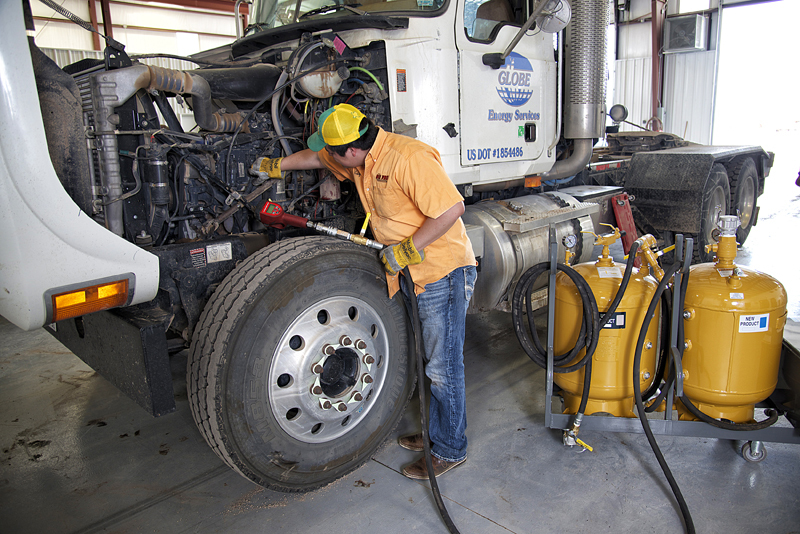 Sage Oil Vac lube skids are often found in crane trucks, van bodies and mechanics trucks. Our skid products provide Sage’s top of the line fluid exchange system at a more economical price. 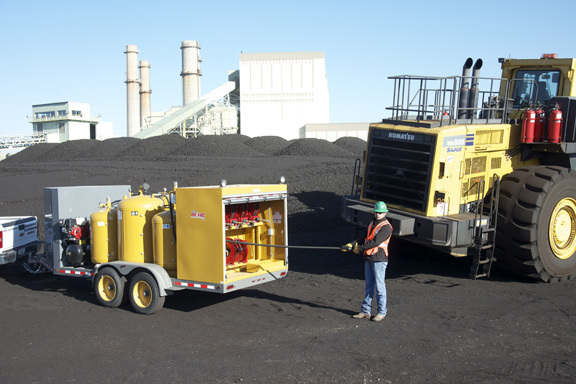 With smaller fluid capacities, lube skids are great for services like light towers, generators and trucking fleets. 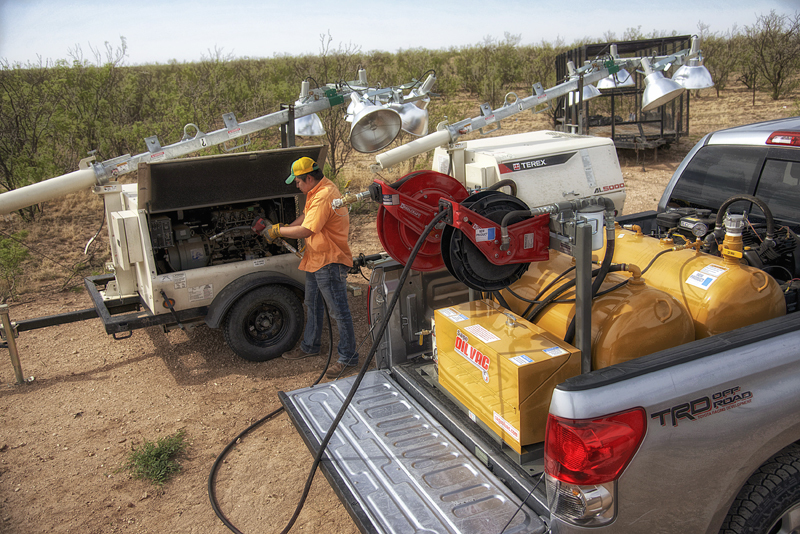 Sage Oil Vac lube trailers are a solid investment for frequent on-site or in-field oil changes. By eliminating the need to transport large equipment to the shop for simple lube maintenance, your operation can save time and increase productivity. 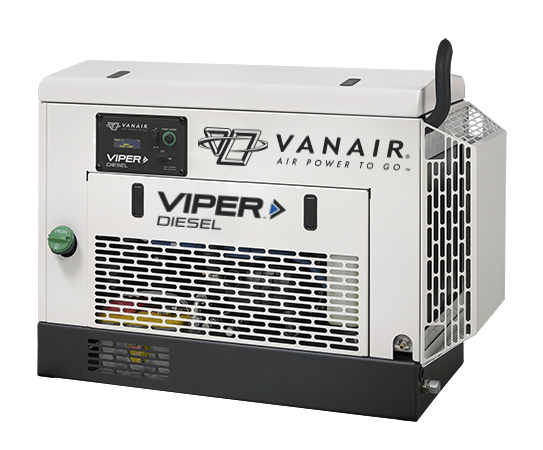 Providing Mobile Power Solutions since 1972, Vanair® Manufacturing, located in Michigan City, Indiana, offers the most comprehensive product line of vehicle-mounted air compressors, generators, welders, hydraulics, chargers/boosters, engine starters and custom products in the world.